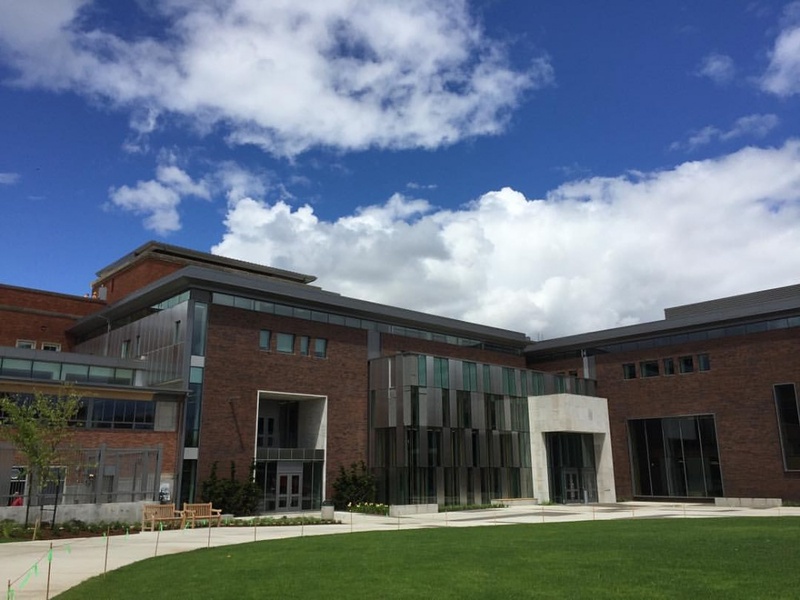 Four student organizations at the University of Oregon have received cash awards from the Erb Memorial Union, thanks to a new recognition program. 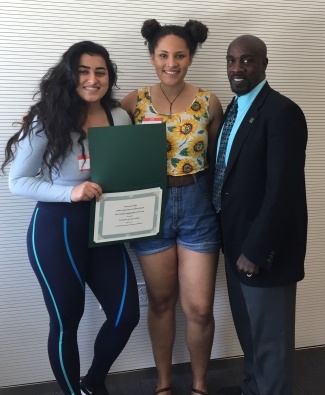 The UO Student Organization Excellence Awards commend student groups for creating a positive campus environment through engaging programming that promotes inclusion and diversity. The International Student Association has been awarded the Rutherford Outstanding Student Organization Award and will receive $1,000. The group was selected in recognition of its flexibility and creativity, many outstanding programs and widespread campus impact. This award is funded through a gift from UO alumnus William D. Rutherford, a 1961 graduate, former state legislator and Oregon state treasurer. The Arab Student Union, UO Student Group Excellence in Creative Co-sponsorship Award, $500. The Women of Color Coalition, UO New Student Organization of the Year Award, $250. The UO Geology Club, UO Student Group Excellence in Community Impact Award, $250. In addition to funding through the Rutherford gift, the cash awards are supported by the EMU and Associated Students of University of Oregon. Winning groups may use their awards to celebrate their success or to strengthen and expand their mission and work. All UO-affiliated student groups with at least five student members in existence for at least one academic year are eligible to apply. Awards are decided by a selection committee comprised of two professional staff and two students, all of whom are involved in UO student organizations.